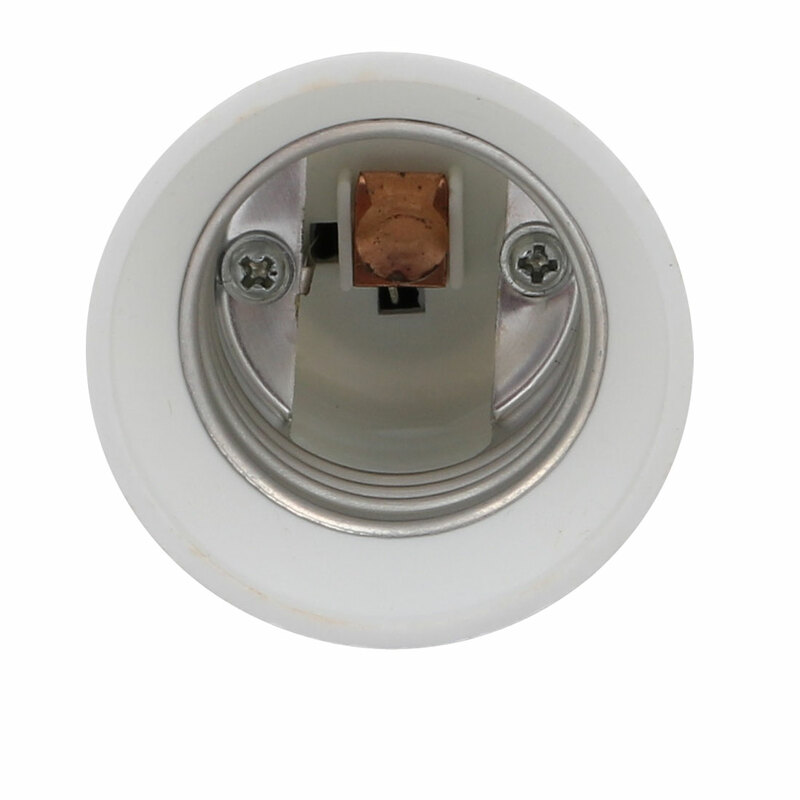 Extend and change the direction your current existing mount fixture. Save you a lot of trouble and money of replacing your original lighting fixtures. Durable anti-burning material, heat-resistant and erosion-resistant.